You're planning to travel to Istanbul, but you have no idea what to do... Let us help you! Istanbul, where East meets West, is a big city with its cultural diversity, historical places, mosques, churches, bazaars and more... So it's understandable if you can't choose where to start your tour in Istanbul. 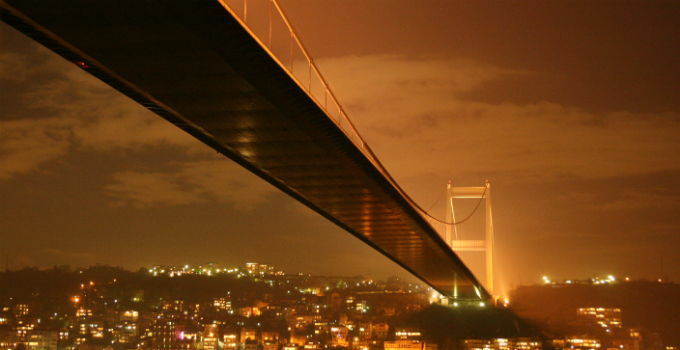 If you want to have a trip to Istanbul in a comfortable way, by a car, there are lots of firms that you can rent a car. 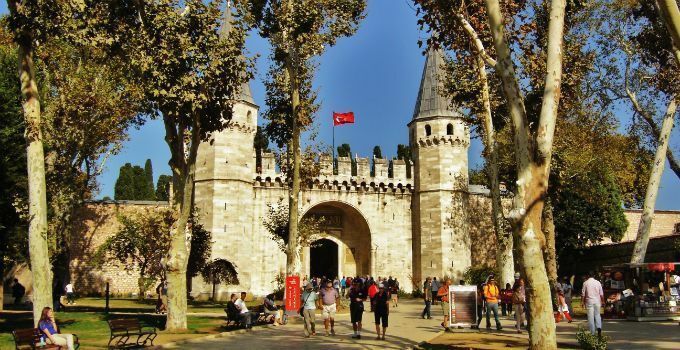 When you come to Istanbul, the first place you must see is Topkapı Palace. It was the primary residence of the Ottoman Sultans for 400 years. 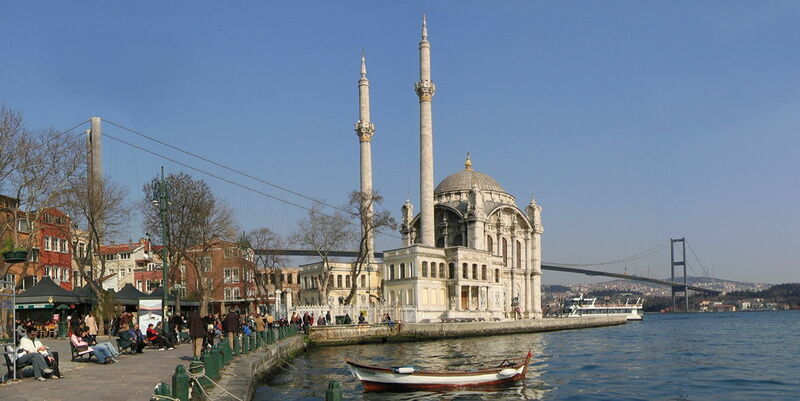 Its construction began in 1459 at Fatih Sultan Mehmet's order. But after 17th century, palace lost its importance. Today, Topkapı Palace is a turistical museum. And it contains very important holy relics for the Muslims, including Muhammed's cloak and sword. Hagia Sophia is also a must see place in Istanbul. The Byzantine masterpiece of Hagia Sophia is built by Emperor Iustinian in 537. And it was the world's largest cathedral for more than 900 years. When Sultan Mehmet II conquered Istanbul in 1453, Hagia Sophia is started to being used as a mosque. And in 1935 by Mustafa Kemal Atatürk's order, it turned to a museum. 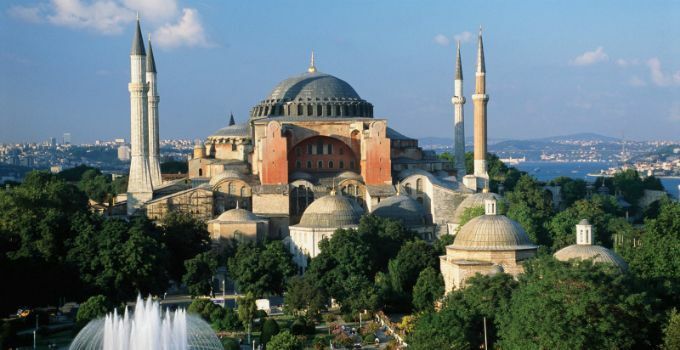 At the present day, you can visit Hagia Sophia and see the synthesis of Byzantium and Ottoman architecture. Your Istanbul trip shouldn't end without crossing the Bosphorus. 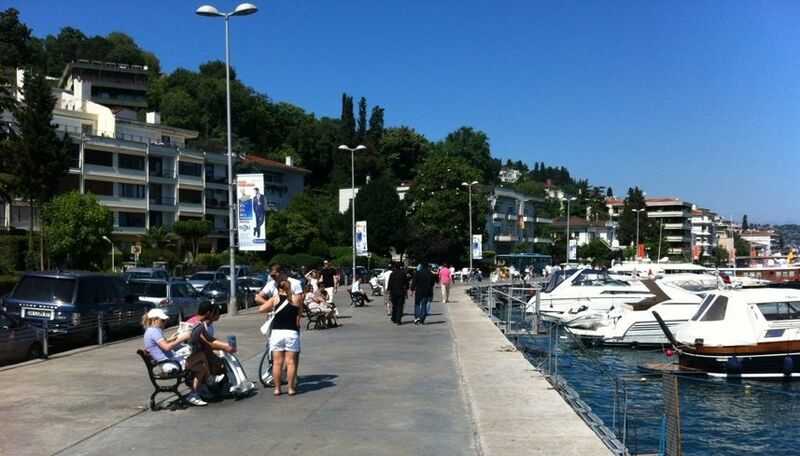 The Bosphorus, called the heart of the city, has got lots of natural beauty. So take a ferry and explore where Europe meets Asia. 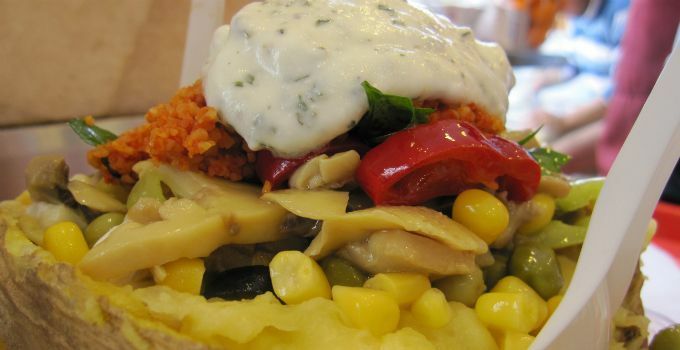 Kumpir is Istanbul's most prefered street food, a baked potato loaded with appetizers (olives, hot dogs, pickles, corn... etc.). Go to Ortaköy and taste kumpir! The Maiden's Tower, also known as Leander's Tower, is loceted at the southern entrance of the Bosphorus. Today it's a restaurant. 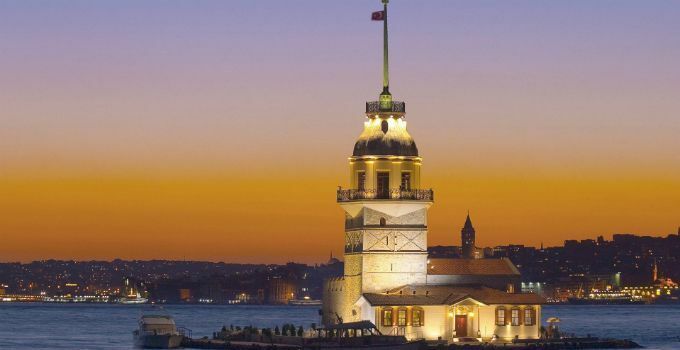 When you're eating at this legendary tower, you can enjoy the Bosphorus view. Who said that Istanbul is an expensive city? 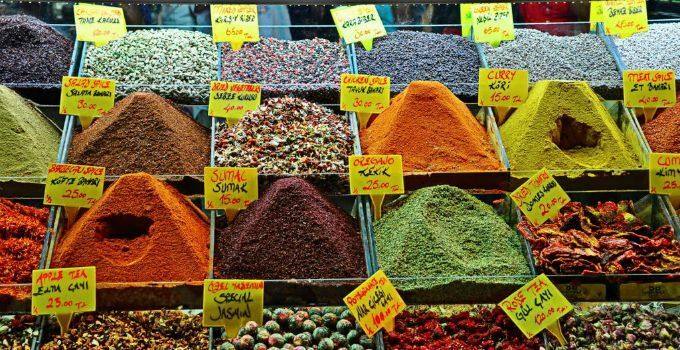 As you will see, there are tons of fun things to in Istanbul, for free! Take Long Walks by the Bosphorus.. The biggest city of Istanbul is almost surrounded by sea. There are many districts where you can enjoy the salty breeze of Bosphorus with amazing views; Bebek, Karaköy, Eminönü and Rumeli Hisarı is only a few of them. Put on comfortable shoes and have a relaxing day without spending a single penny! Istanbul is an Arts & Culture capital and there are tons of art galleries and museums where you can nurture your soul without entrance fees. 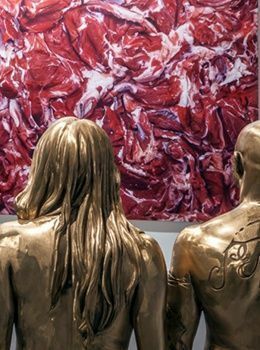 Along with the galleries on Beyoğlu - Istiklal Street in Mısır Apartmanı, Galeri Nev, Galeri Zilberman, Piatworks and Galeri Non; you can visit Arter, Salt, and Borusan Music House exhibitions freely 7 days a week. Even though their primary purpose is shopping, you don't pay for entering nor window shopping! 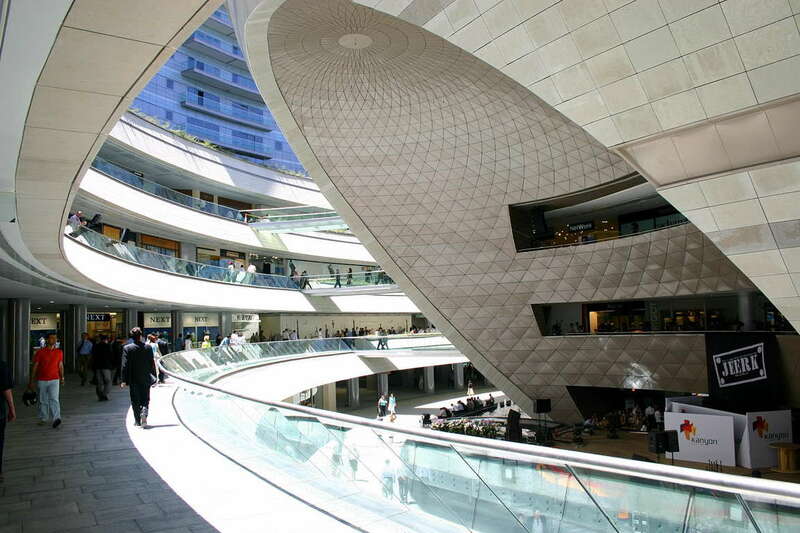 You would enjoy the shopping malls of Istanbul, freely! Street performers are an essential part or art, whether on streets or in public transportation. 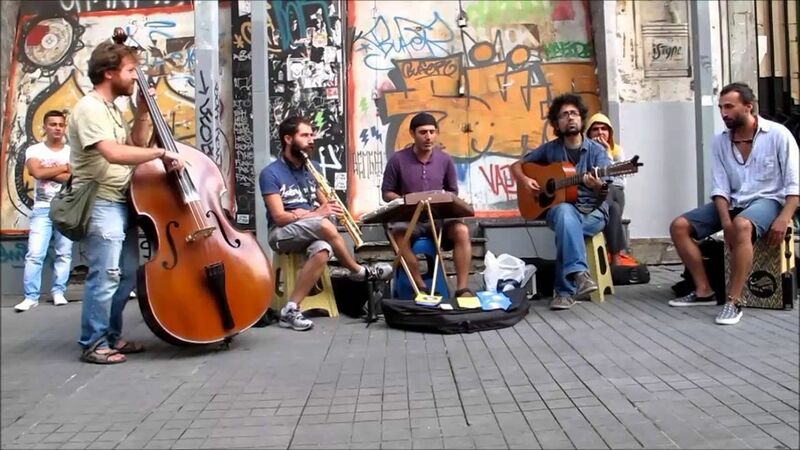 Young or elder, those street musicians are a joy to the ears. Who knows? Maybe you'd even encounter a mime or puppet artist! 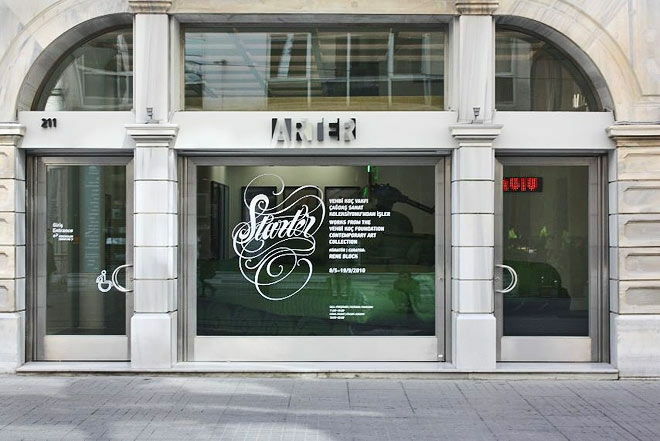 Beyoğlu - Istiklal Street is a great place to start hunting some art down! Ortaköy district is a must see in Istanbul and you can easily stroll the whole region without spending any money! Same goes for Beşiktaş, Kuruçeşme, Bebek, Karaköy and Beyoğlu too! 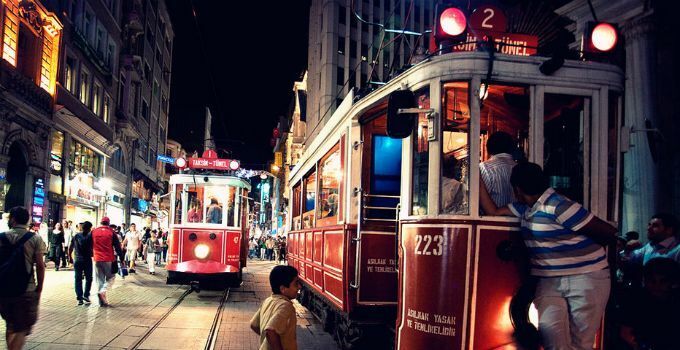 If there are so many things to do for free in Istanbul, imagine what you can do for only 20 TRY in your pocket! Have some ice cream on Moda shore. But with a small price, you can attend to private tours in Istanbul and learn much more about the places you go with the best guides!